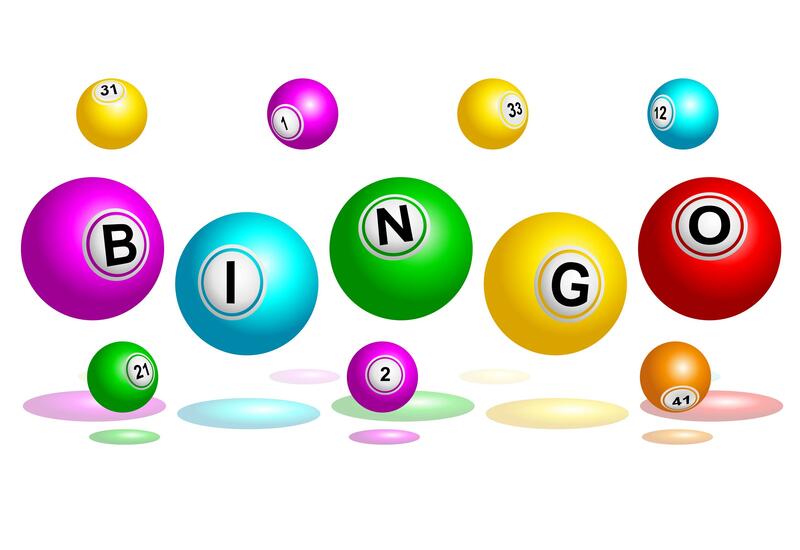 Come for a delicious lunch for only $4.50 and then play BINGO with us!!! Thank you for visiting TownPlanner.com for your local events, coupons, and things to do in Lebanon, Gladeville, Watertown, Mt. Juliet, Hermitage, Madison, Goodlettsville, Gallatin, Hendersonville and Nashville, TN. Follow us on Facebook and Twitter at MyTownPlanner. Senior Center Hours: Monday-Thursday 9am-3pm, Friday 9am-1pm. Our Thrift Store Hours: Monday-Thursday 9am-2pm, Friday 9am-1pm. We serve a balanced and affordable hot lunch every day to our seniors, and are also open to the public. We have many activities daily that our seniors enjoy in the company of their peers. Please come and join us and enjoy our newly remodeled center. We also hold several monthly events such as dances and Karaoke events. Please check our our schedule at www.gallatinseiorcenter.org , or better yet come visit us and pick one up in person!